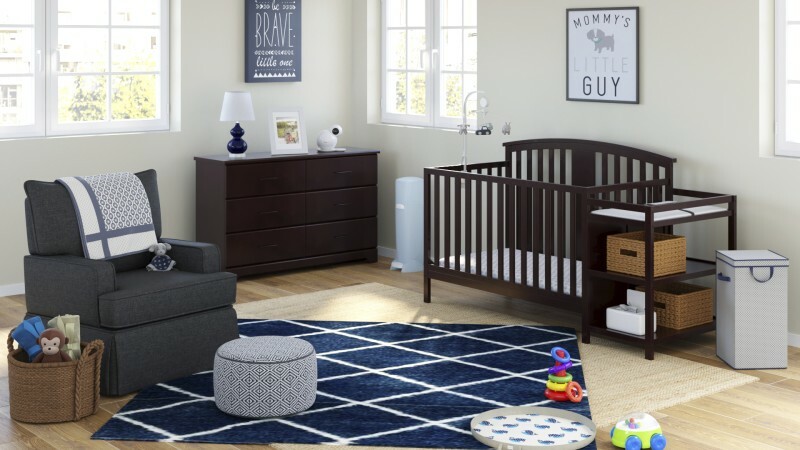 By Lauren Uppington, Vice President and General Manager, Baby, Walmart eCommerce U.S.
Today we’re introducing a new shopping destination in the baby department focused on one of the most important purchases for a new family addition – items for the nursery. 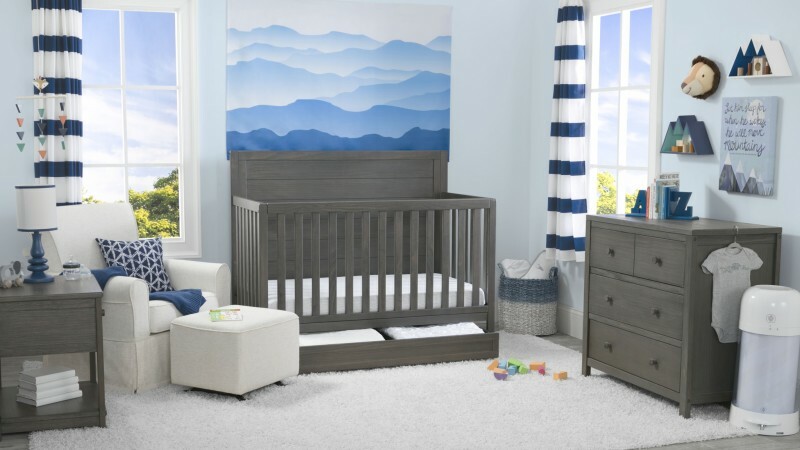 Specifically, we are unveiling new ways for our customers to browse and discover Walmart.com’s nursery offerings with new "shop by style" options. We are also dramatically expanding our assortment across all baby categories. When I was pregnant with my daughter Lizzie, I remember the excitement of planning her room. And, I’m not alone. According to The Bump, most expectant moms and dads begin planning their nurseries in the second trimester of pregnancy. But having to shop for the nursery as a first-time parent can be overwhelming. That’s why we wanted to make it as easy as possible for new parents to shop everything they need for their babies’ nurseries through our latest specialty shopping experience. 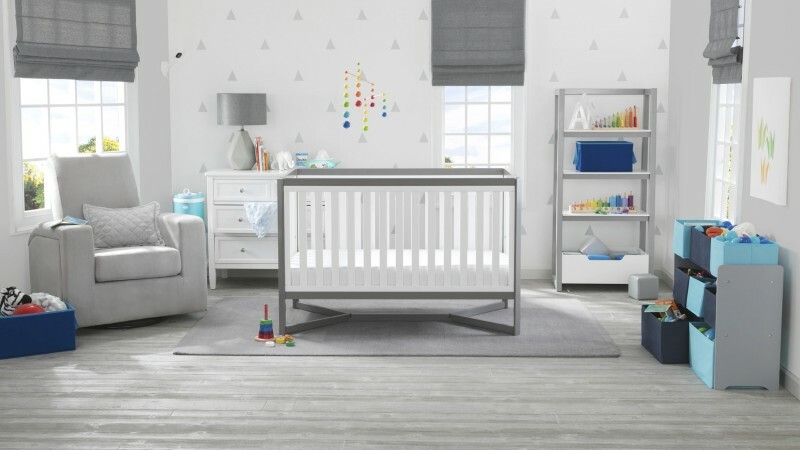 The new destination features the ability to shop hundreds of baby items through six curated collections of the most popular styles of nursery décor – Wanderlust, Boho Chic, and Mid-Century Modern, as well as timeless options for baby boy, baby girl, and gender-neutral nurseries. The experience also includes the ability to shop spaces in the room such as nursing, diaper changing, and closet storage. 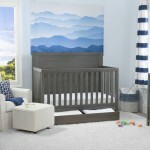 This new, dedicated nursery experience complements our broader baby assortment online, which we’ve been growing aggressively by adding more than 30,000 new items over the past year, including Chicco car seats and strollers, Delta Children products, Skiddaddle by Skip Hop baby accessories, the SNOO Smart Sleeper bassinet by Happiest Baby and Water Wipes. It also follows efforts to create a new in-store experience in the baby department in more than 2,000 stores across the country. Since summer and early fall have historically been when most babies are born, now is the perfect time to introduce this new shopping destination to busy families. Now, customers who are growing their families can spend less time losing sleep over their nurseries – and trust me, this is the time to try and get some rest before baby arrives.